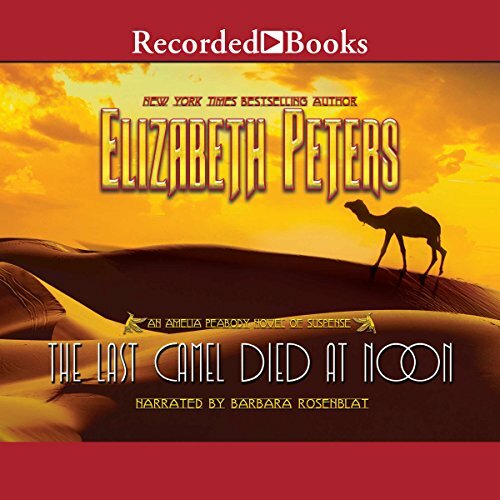 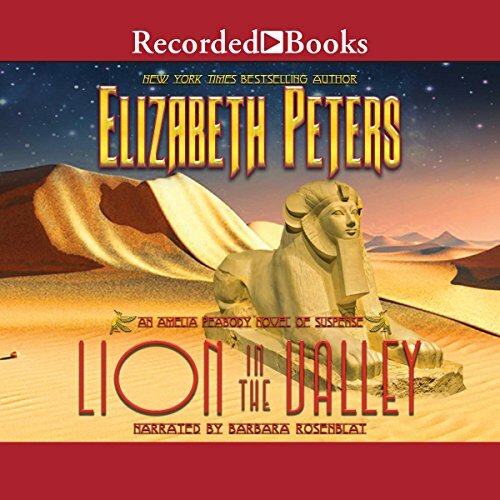 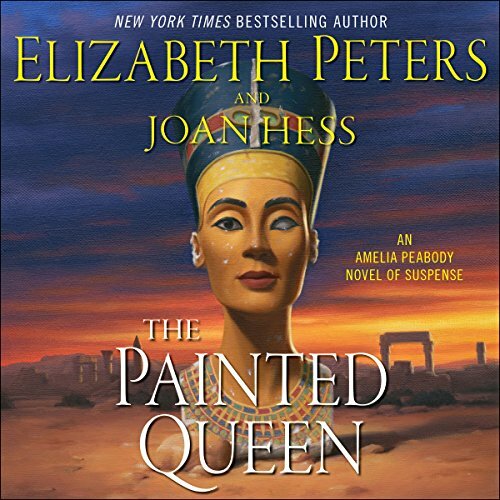 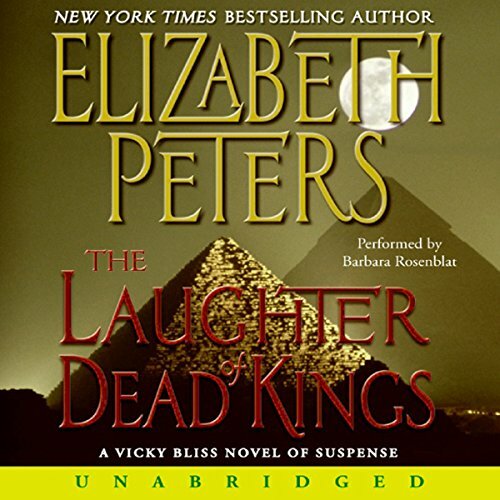 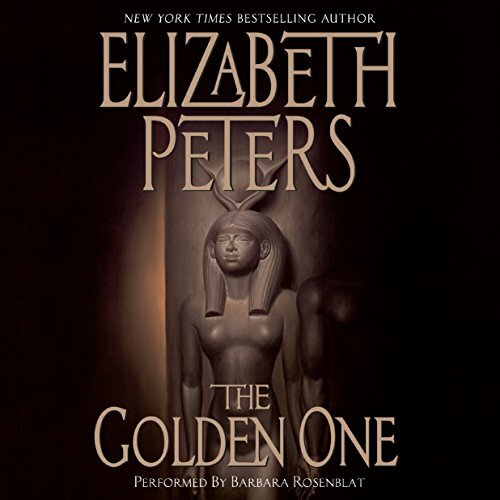 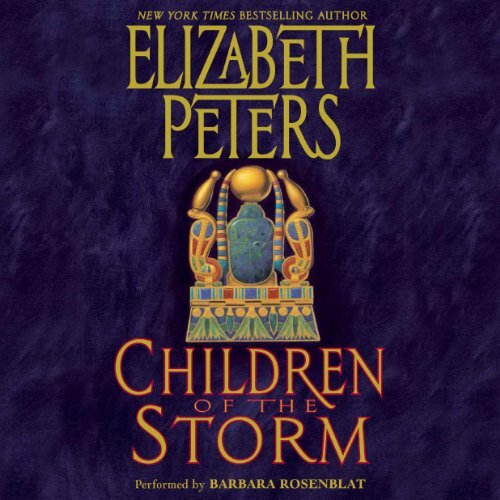 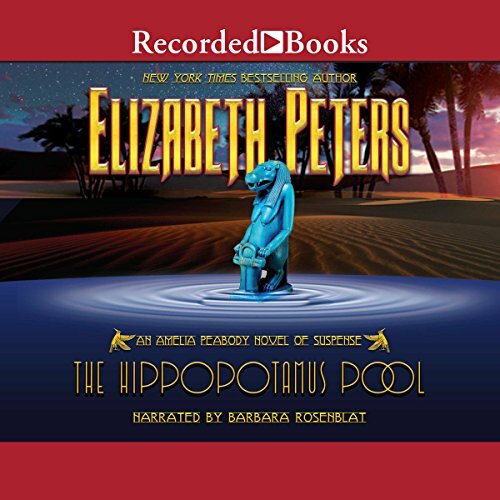 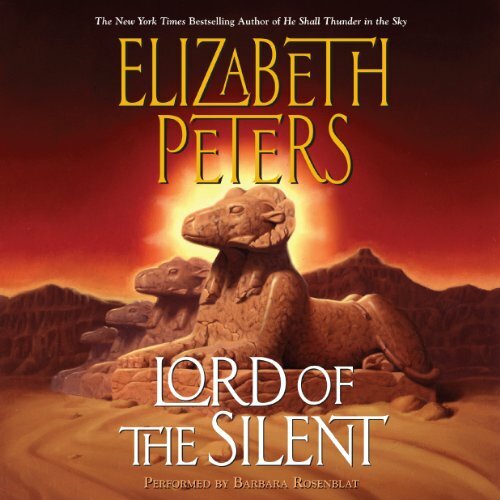 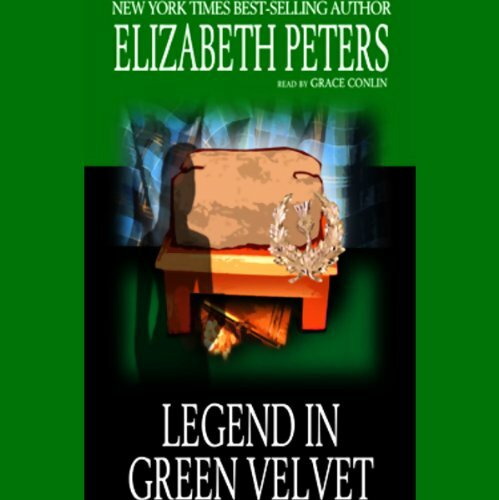 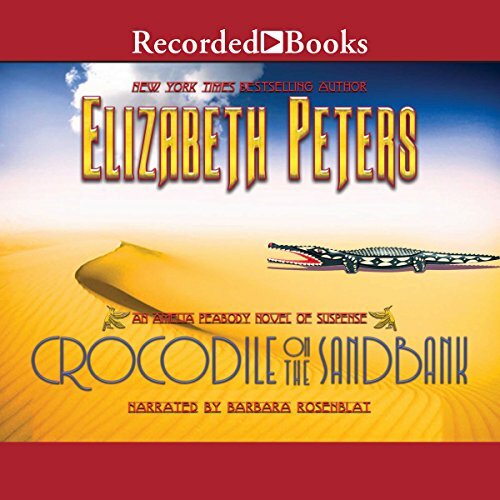 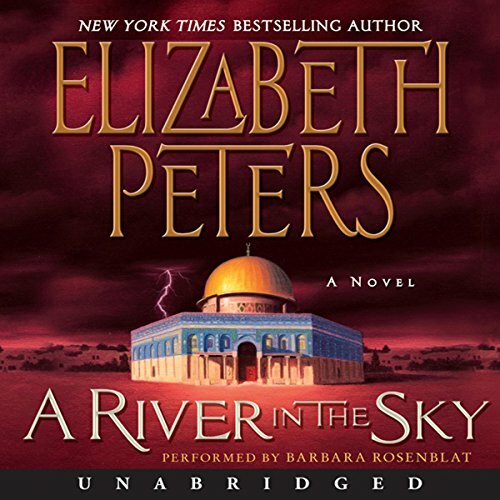 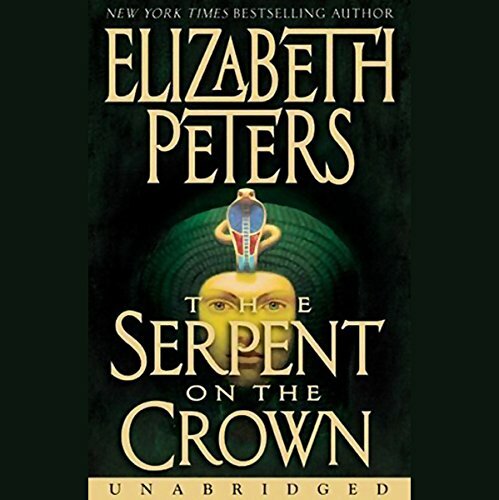 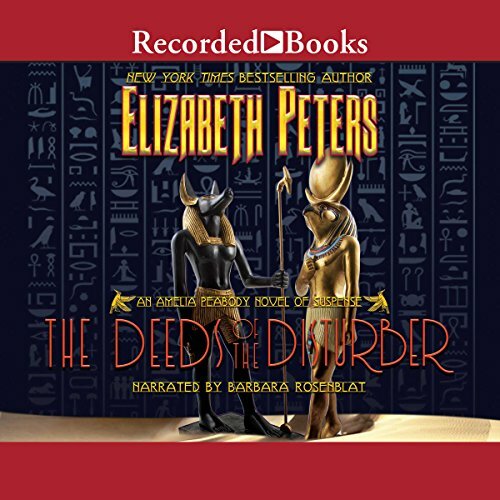 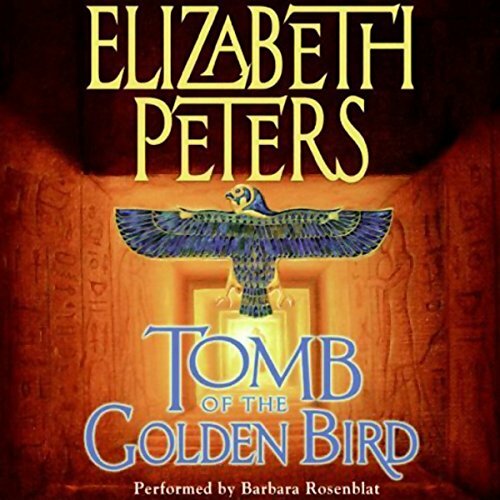 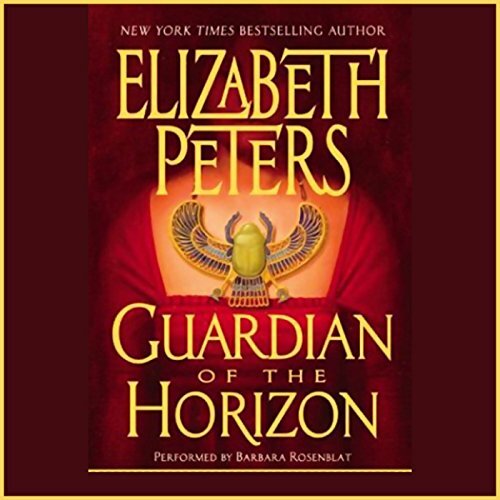 Showing results by author "Elizabeth Peters"
Who stole one of Egypt's most priceless treasures? 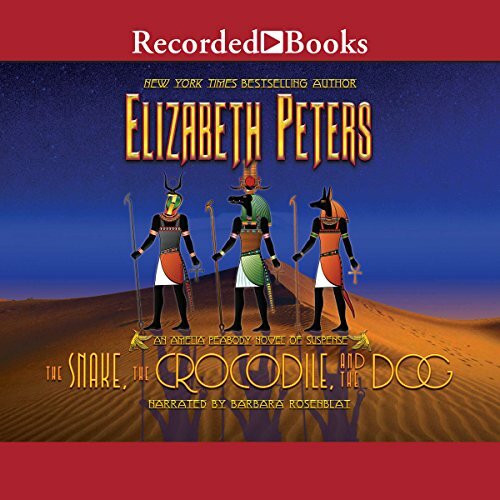 That is the question that haunts the authorities after a distinguished British gentleman with an upper-crust accent cons his way past a security guard and escapes into the desert carrying a world-famous, one-of-a-kind historic relic. 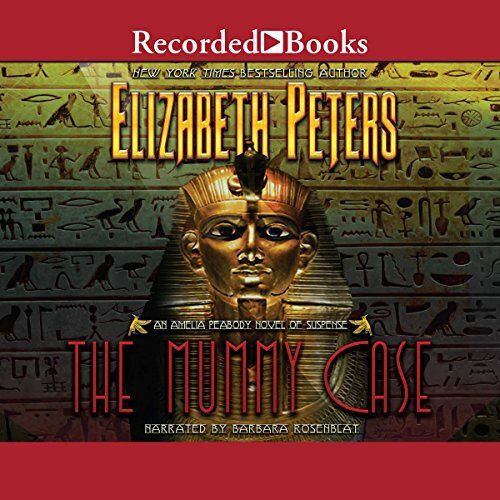 But the Egyptian authorities and Interpol believe they know the identity of the culprit.